Adopting the right cloud platform may be one of your most important decisions. IGNW will help you implement it, keeping you agile, secure, and cost - effective. Maybe you’re thinking about adopting hybrid cloud or switching cloud platforms to save money? Find out why Google Cloud Platform should be your go-to. You need to be secure today, and doubly secure tomorrow. 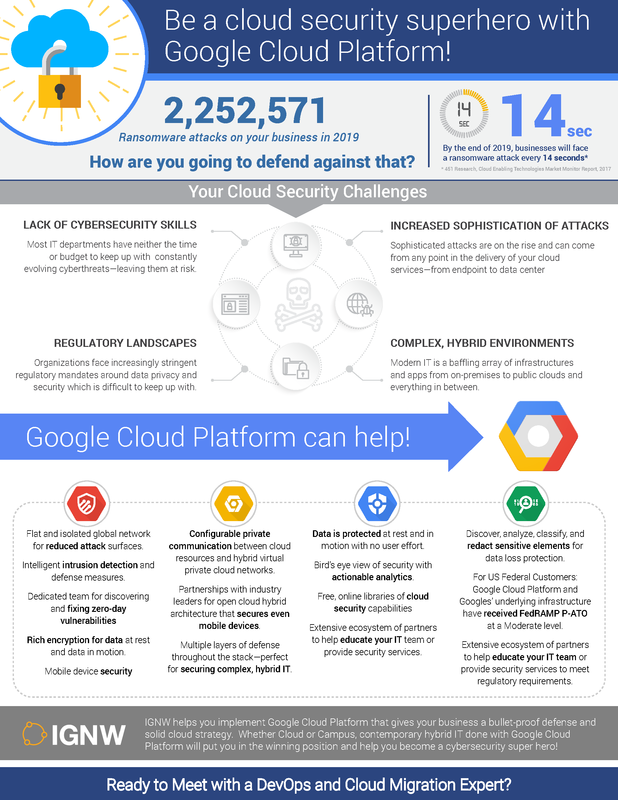 Find out how Google Cloud Platform can make you a cyber-security hero. 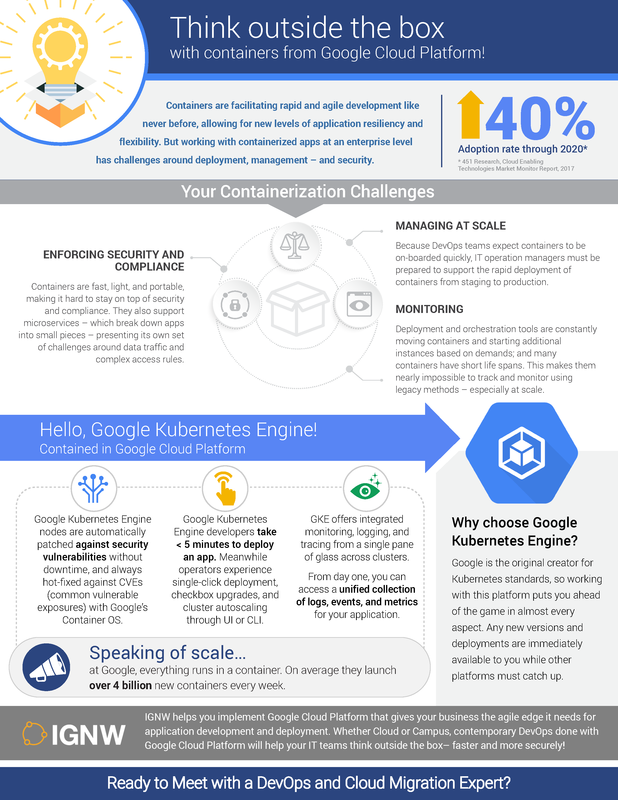 You need containers for better, more secure, and faster app development. 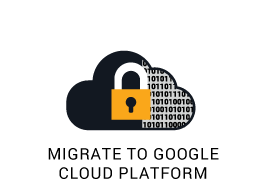 Google Cloud Platform can help you get our of your box. IGNW is proud to be part of the Google Cloud ecosystem and recently named one of Google exclusive Google Managed Partners in the Googles Services Track. What this special partnership means is that IGNW has the inside track to help customers easily onboard and consume Googles unique sets of cloud services.